Nebraska courts strictly apply a 2-year statute of limitations to medical malpractice lawsuits. No state court has yet determined whether hospitals may be held liable for the actions of the physicians they employ. 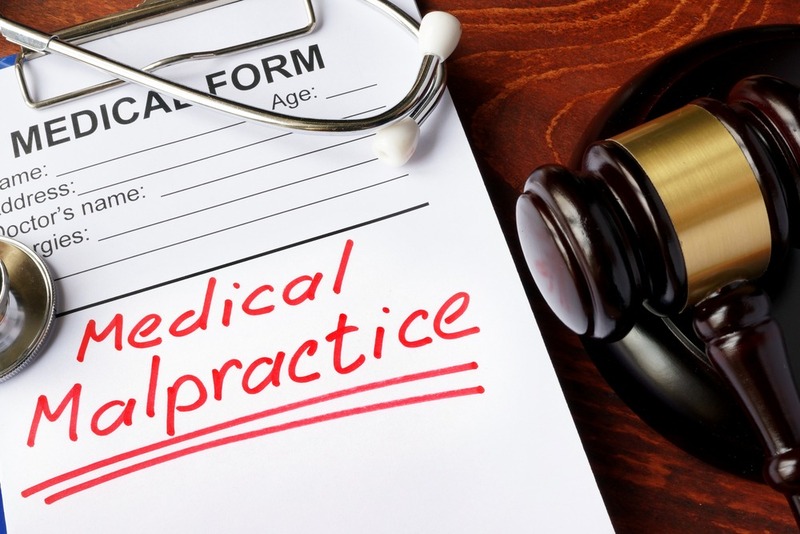 While plaintiffs must generally file malpractice suits within two years of the doctor’s misconduct, an exception may apply if the injury did not immediately become apparent. In that case, plaintiffs must file within one year of the date they discovered the injury, or the date they reasonably should have made the discovery, whichever is earlier. However, regardless of when plaintiffs discover an injury, they may not file more than 10 years after the doctor caused the injury. Minors injured by medical personnel may file up to 2 years after they turn 21, and the statute of limitations does not run against those with mental disabilities until their disability is removed. Prior to proceeding before a judge, plaintiffs must submit their claims to a medical review panel. This panel assesses the sufficiency of the evidence and makes a non-binding recommendation. If the panel concludes that a case is too weak, the plaintiff still has the right to bring the case before a judge, but the panel’s recommendation will be admitted as evidence against the plaintiff. Even when plaintiffs contribute to their own injuries, their doctors may still be found liable for a portion of the damages. Nebraska’s comparative negligence rule does not bar recovery unless the court assigns 50 percent or more of the fault to the plaintiff. Unlike many other states, Nebraska does not cap the amount of compensatory damages that may be awarded in medical malpractice cases. The only limit on the size of the verdict is the jury’s sense of moderation.